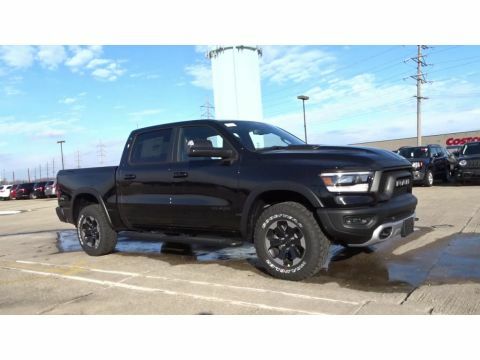 This 2019 Ram 1500 has a 5.7 liter 8 Cylinder Engine high output engine. When you encounter slick or muddy roads, you can engage the four wheel drive on this vehicle and drive with confidence. This vehicle projects refinement with a racy metallic gray exterior. Anti-lock brakes will help you stop in an emergency. The gas and brake pedals adjust allowing you to fine-tune them for personal fit and comfort. This unit has air conditioning that feels like a walk-in refrigerator. See what's behind you with the back up camera on this 1/2 ton pickup. 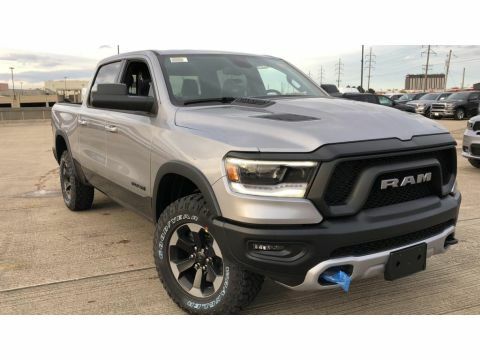 This 2019 Ram 1500 features cruise control for long trips. Electronic Stability Control is one of many advanced safety features on this Ram 1500. Bluetooth technology is built into this vehicle, keeping your hands on the steering wheel and your focus on the road. The vehicle is pure luxury with a heated steering wheel. Quickly unlock this vehicle with keyless entry. 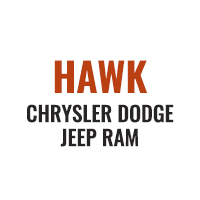 An off-road package is installed on the vehicle so you are ready for your four-wheeling best. 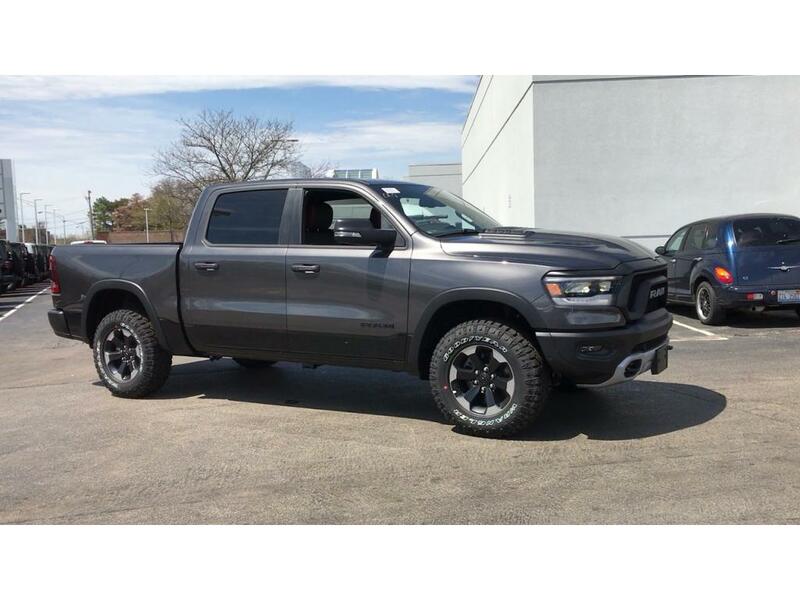 This 2019 Ram 1500 has convenient power windows. Never get into a cold vehicle again with the remote start feature on this vehicle. This vehicle has satellite radio capabilities. This unit is built for driving comfort with a telescoping wheel. This model features tinted windows. This model is equipped with a heavy duty towing package. The 1500 comes standard with a state of the art traction control system. Greater towing safety becomes standard with the installed trailer brake. The 1500 has a trip computer for clocking your road adventures. 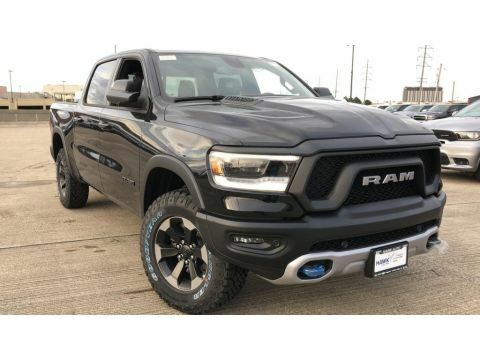 with XM/Sirus Satellite Radio you are no longer restricted by poor quality local radio stations while driving this 2019 Ram 1500 . Anywhere on the planet, you will have hundreds of digital stations to choose from.